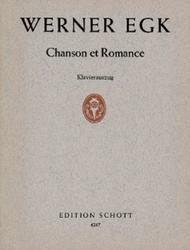 Der Anthologie La Femme et l'amour von Andre Lejard entnommen. 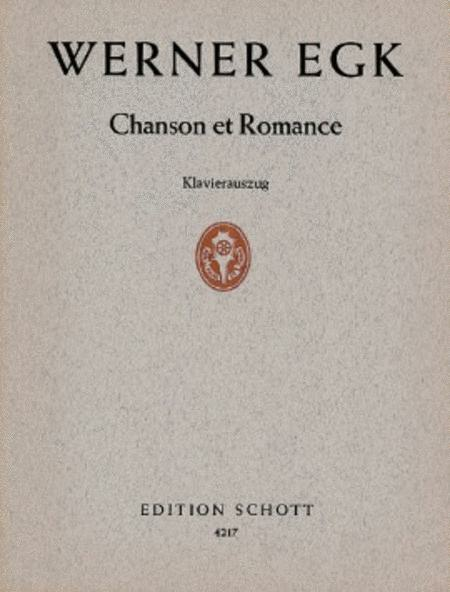 Composed by Werner Egk (1901-1983). This edition: Saddle stitching. Sheet music. Schott. Vocal/piano score. Composed 1953. 24 pages. Duration 15'. Schott Music #ED4217. Published by Schott Music (SD.49015088).